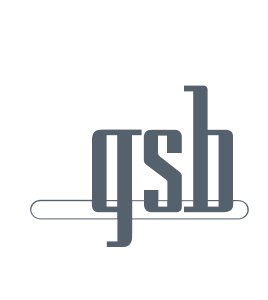 Let GSB put our years of experience in Metropolitan New York’s real estate market to work for you. When it comes to Window Guard / Lead Paint Notifications and Fire Safety Plans, we have the expertise to make recommendations for the most cost-efficient and effective solution for your business. 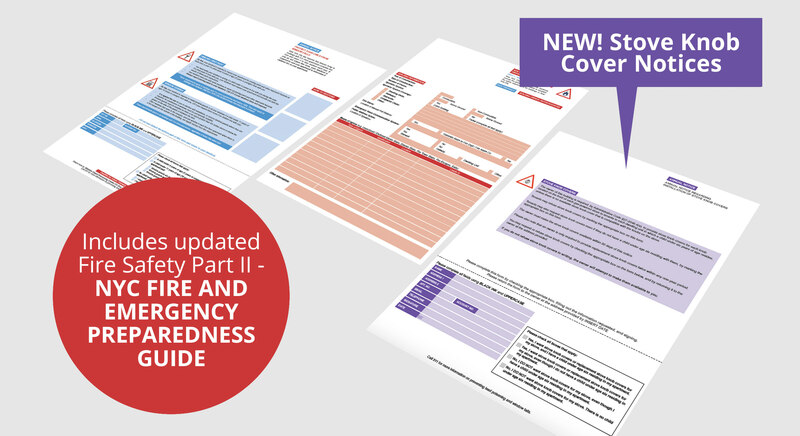 We now offer Stove Knob Cover Notices and the new NYC Fire and Emergency Preparedness Guide. Call GSB at (800) 571-7747 for more information. GSB has years of experience managing annual safety notice mailings for the NYC real estate community. Simply send us your billing file and we can handle it from there. We will mail the required notices to all of your residents and make available to them three convenient ways to respond: return mail, web or phone. 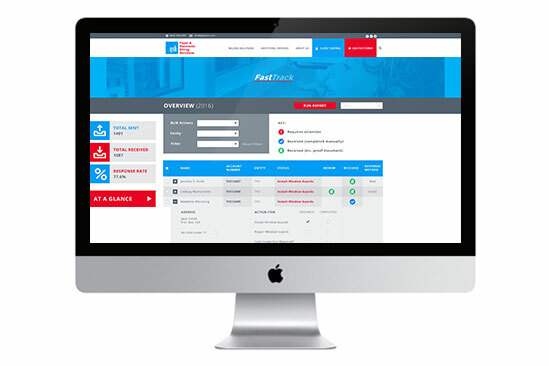 We record your residents’ responses for you and provide real-time reporting via our FastTrack tool. Our scale and experience allows us to bring you the most cost effective and easy-to-use service in the market. Want to discuss your Safety Notice requirements? GSB is the market leader in Paper & Electronic Billing Solutions and continues to set the standard for innovation, reliability and efficiency in a fast moving & ever changing marketplace.